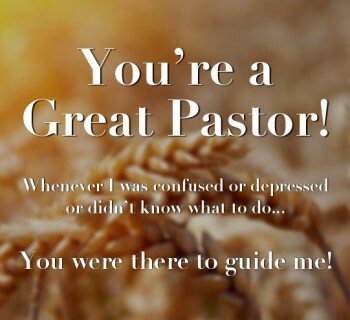 A pastor anniversary is an excellent time to show some extra pastor appreciation. Not many opportunities exist to show your pastor how much you appreciate him. When a church installs a Pastor to oversee the congregation there is generally an installation service. The anniversary date of this service is generally one year from this date or close or it. There are many things to do for your pastor's anniversary. You can do something as simple as sending a card. Or you can plan a major celebration. Why Is Pastor's Anniversary So Important? Pastor's responsibility is one of the greatest responsibilities man can accept when a pastor is installed into a church he/she is taking an oath to look after or oversee the congregation of the church as a unit. A pastor's anniversary is often overlooked or under-utilized. Researchers know that humans need mental landmarks to help them make sense out of life. Just like pastor help them find the light of our life. How to Celebrate the Pastor Anniversary? Major anniversaries such as the 10th, 25th or even a 50th year at the church calls for a bigger celebration and dinner. But every anniversary could be noted with a themed event. Invite a guest speaker that knows your pastor and one who can deliver an encouraging word on his behalf. When planning programs for pastor anniversary service be sure to utilize the members of the church. 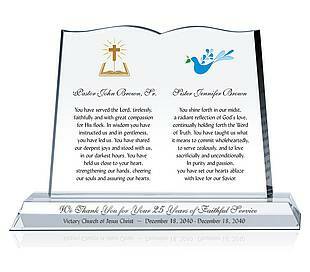 Each member should present their leader with a pastor anniversary gift to or keepsake to mark the event. 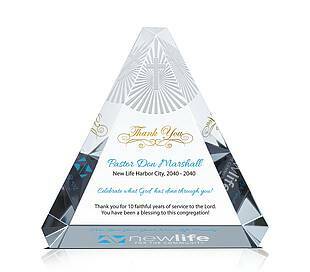 Choose an appropriate pastor anniversary gift can help you show your appreciation and support as deep as possible. But what kinds of appropriate pastor anniversary gifts do we can choose?